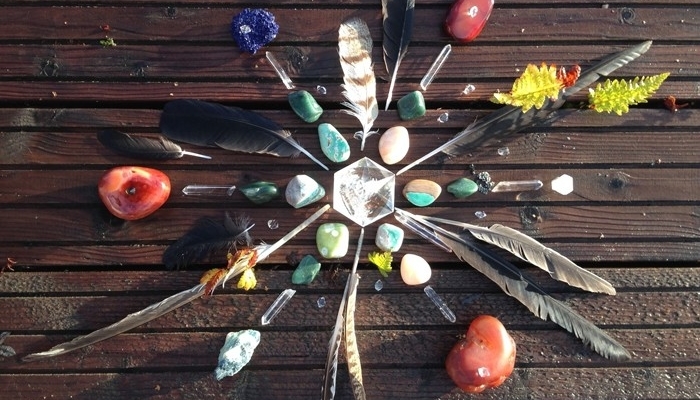 Join us for a relaxing and theraputic time of group healing session with Reiki, healing sound meditation, and a crystal grid ceremony!! This is an intimate small group gathering, which will take place at the healing room inside Peace Yoga Gallery in DTLA. If you have never experienced Reiki before, this is a great way to experience it in a safe and supportive community environmemt. There will be limited space available to accommodate all attendees so please make sure to book it sooner. 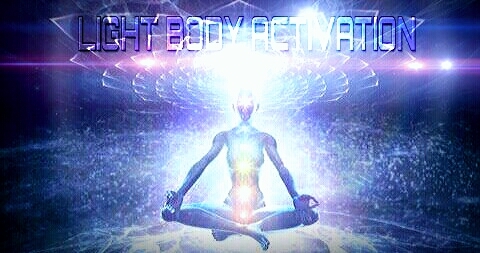 This workshop is designed to help with your transitioning into a Light Body, ascending into the 4th & 5th dimentionaly...and into to the New Earth. There will be energy transmissions, group healing and many other practical information shared in a safe and intimate gathering. Space is very limitted. Please RSVP to Attend ahead of times.